You are at:Home»News»Cat News»A Luxury Brand and Pets In Paris — Oh Oui! A Luxury Brand and Pets In Paris — Oh Oui! American’s love affair with pets is no secret considering the over $70 billion in U.S. dollars spent this year.1 Big brand entries into the pet food aisle is no secret either. I recently completed a speaking engagement at Baruch College about luxury brands in the digital space. Now it appears one of the biggest luxury brands is decidedly in love with pets too – enough to splash them on their legendary brand. Before heading to the London Vet show, and having just completed a successful NY Vet show, I stopped in Paris to see for myself. My recent research for the luxury brands led to a walk down New York City’s Fifth Avenue, so I decided why not walk down the fabled Avenue des Champs-Elysees, one of the most recognizable avenues in the world in the early morning light. I had heard Parisians loved pets, so I was curious to see there was not a dog (or window shop cat) in site. It is true it was raining the first day I arrived from New York City. It was Sunday and a celebration of Armistice Day, the honoring of the end of World War I was planned at the Arc de Triomphe. International dignitaries were in no short supply and so too was the tight security. While I had a personal reason to celebrate that day and enjoyed the regal uniforms and formality, I was still searching for luxury brands and pets of any sort. 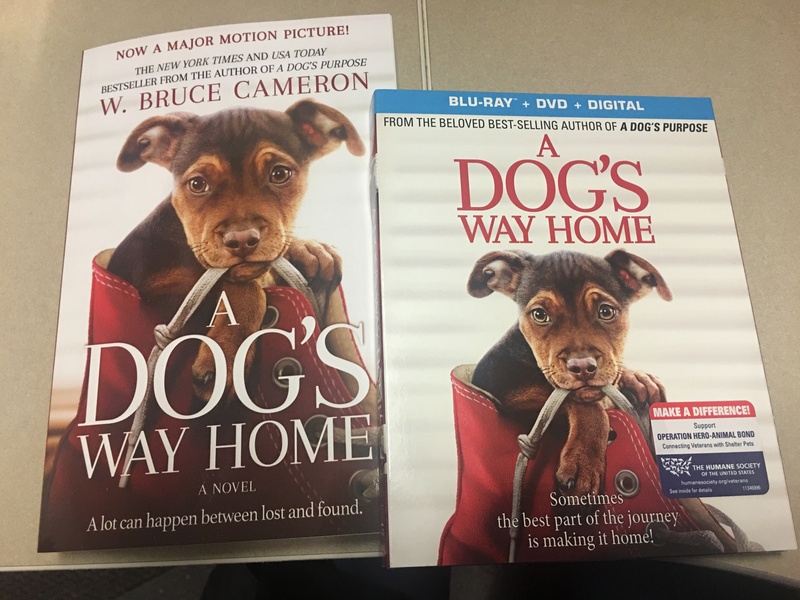 I would not be disappointed, but in an unexpected place. The elegant Louis Vuitton fashion house, the luxury retail company founded in 1854 by Louis Vuitton, was situated not far from the Arc de Triomphe, right on the Avenue des Champs-Elysees. The show windows beckoned with trinkets of every sort and indoors the showrooms bustled with holiday shoppers. Each floor featured sumptuous offerings of luxury goods artfully displayed. It was there on the second floor as I rounded the corner I found it. A showstopper of a stunning showroom of artfully displayed goods of every imaginable kind. Black leather, brown fine leather, and silk goods and more with dog and cat motifs playfully cavorting across the legendary Louis Vuitton’s Monogram canvas. The line was new to the house, a collaboration between Louis Vuitton’s Nicolas Ghesquière and legendary stylist Grace Coddington. A neon cat backdrop showed this was the place for pet lovers, with feline lovers especially welcome. I had found pets, with a Parisian style twist of course. The search for real pets was left for another day in Paris. I had found the ultimate melding of a luxury brand and pets and that was enough for this day. It was working for me. Something at every price point. Well, almost….and, I aime les chats. Apparently the French do too! For veterinarians and industry interested, the France Vet show takes place June 14-15, 2019 in Porte de Versailles, Paris. 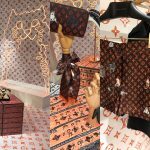 For all pet and style lovers in the U.S. to view the U.S. Louis Vuitton site and availability for this line of goods, click here. 1 Source: American Pet Products Manufacturers Association.